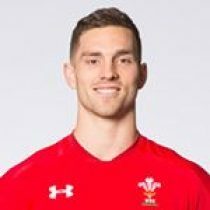 Despite only being 24 years old, George North has established himself as one of the world’s best wingers. King's Lynn-born George moved to Wales at the age of two and marked his Test debut for Wales by scoring two tries in a narrow 29-25 defeat to then World Champions South Africa in Cardiff. These tries made him the youngest Welshman to score on his debut. George’s professional career started with Llandovery in 2010, a feeder club for Scarlets whom he joined 2010. During his three years with Scarlets, George scored 14 tries for the West Wales region before joining the Saints in the summer of 2013. His first season at the Saints ended with him helping the side win both the European Challenge Cup and the Aviva Premiership scoring seven tries in 15 Premiership appearances. Since exploding onto the international scene in 2010, George has amassed 60 caps, cementing his place in the starting XV. In addition to this, he has won three caps for the British and Irish Lions, scoring crucial tries in the first and third Tests as the Lions earned an historic Test series victory in 2013. George has broken multiple records. He became the first teenager to reach 10 Test tries, and had played 21 times for Wales before turning 20. His tries at the 2011 Rugby World Cup made him the youngest try scorer at a World Cup as Wales reached the semi-finals for the first time in over 20 years. Post-World Cup, George played a crucial role as Wales won the Grand Slam in 2012 and defended their title the following year. A regular in the Wales side, George also represented his country at the 2015 Rugby World Cup with Wales making the quarter finals. He then went on to become top scorer in the 2016 Six Nations with four tries and was subsequently selected for Wales’ summer tour to New Zealand. North has won 69 Test caps to date, despite some injury setbacks, is an incredible achievement, considering his age. In April 2017, North was selected for the British & Irish Lions tour to New Zealand. North has made 7 appearances for the Lions (3 Tests). The Welsh winger was one of the stars of that Tour - his stunning solo effort helping the Lions to a win in the first Test against the Wallabies. North missed out on selection for the first test against New Zealand and picked up an injury against the Hurricanes which ruled him out of the final two tests. North has since confirmed that he would be leaving Northampton Saints at the end of the 2017/18 season to return to Wales with the negotiations with Welsh sides still underway. In April Ospreys confirmed that North would join the club ahead of the 2018/19 season. He was later included in Wales squad for the June Test and heads into the June Tests with 73 tests (3 at centre) and 32 tries. North heads into the 2018 November International with 76 test caps. 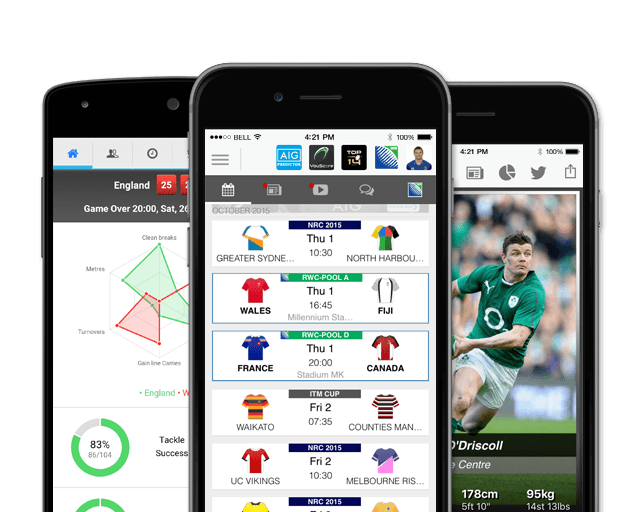 Ahead of the 2019 Six Nations, North has had 33 previous 6 Nation appearances scoring 130 points.